A few years ago, despite a small yard (maybe 250 square feet) and little free time, I decided to grow my own food. 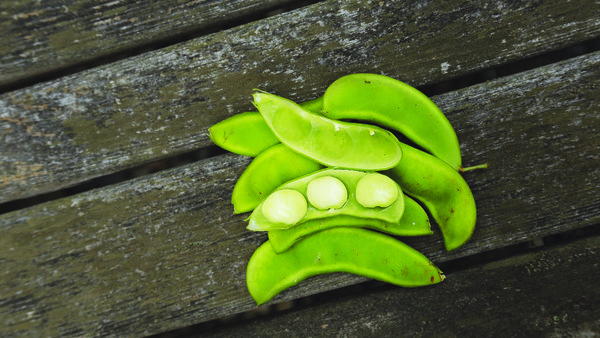 When the weather warmed, I set about digging in seeds and transplants, and anxiously awaited my first harvest. I wasn’t expecting much. Still, I cleared a bed in the corner of the yard and planted tomatoes, arugula, spinach, summer squash, beets, and corn. Along with my neighbors in the suburban area I lived in, I was pretty suspicious of the corn when it began to grow. Could it be that easy? I followed the directions on the packet for watering, and I hand-fertilized the corn silks as instructed by a more experienced friend. When the corn began to tower over the fence and the ears filled out, I was ecstatic. 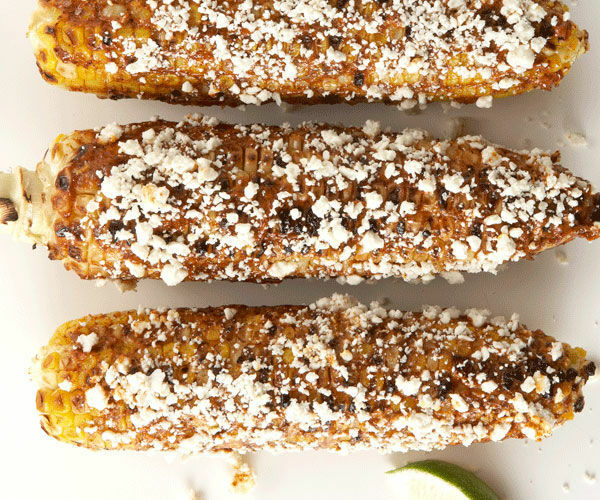 I decided to grill my corn, and after applying a healthy smattering of butter, I held my breath and took a bite. I was shocked. Not only was the corn edible, it was the best tasting corn I had ever eaten. I could not believe that I had been able to grow something so delicious from my own wayward garden plot, situated imperfectly as it was on the corner of two busy roads. That’s all it took. I was hooked on growing my own produce. Of course, half the fun of growing your own food is finding delicious ways to eat it. 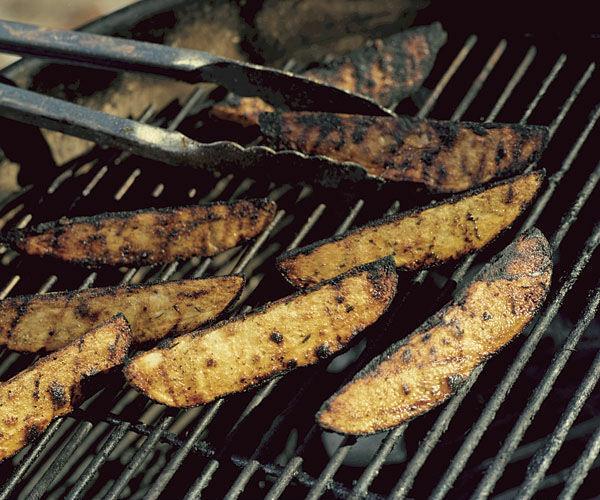 Since I love grilling as well as gardening, it seemed only natural to put together a guide that incorporates both. 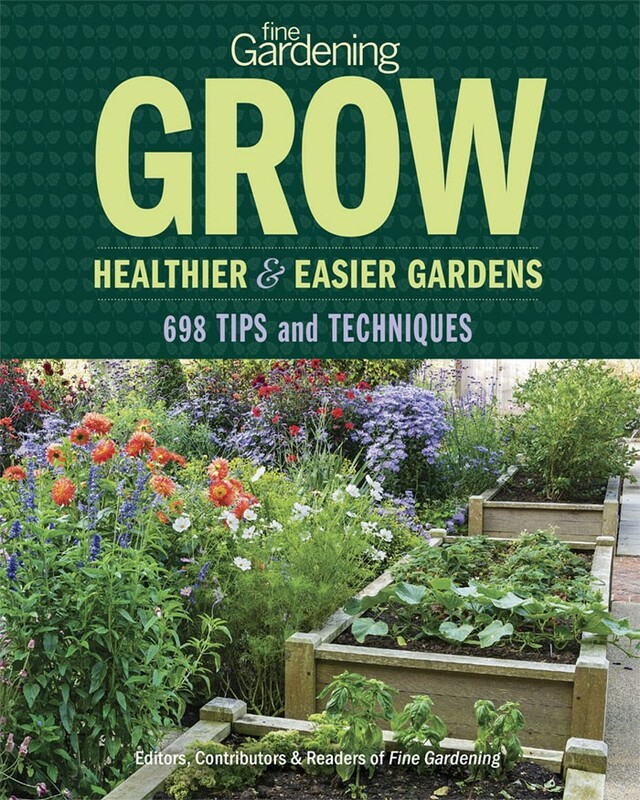 I still identify myself as a beginner gardener, and there’s always more to learn, so this list is by no means comprehensive. 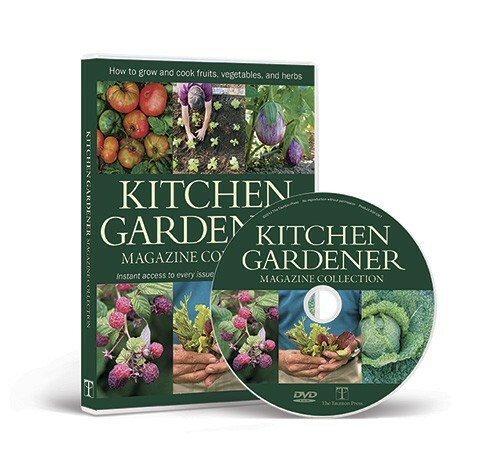 However, below you’ll find tips for growing a number of delicious vegetables, as well as varieties Fine Gardening recommends, including suggestions for the yard-challenged and links to videos or articles for more information. 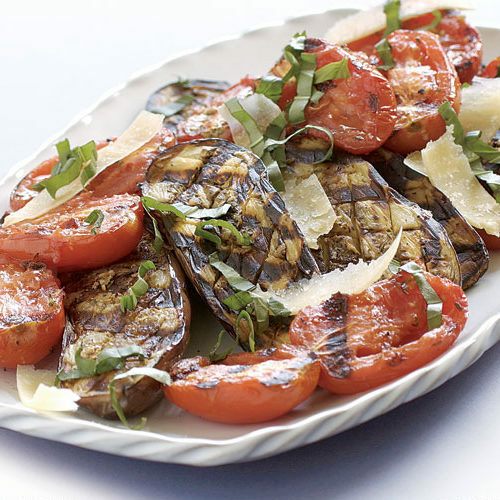 All of these vegetables should or could be cooked on the grill, and thanks to our sister magazine Fine Cooking, we have some awesome recipe suggestions so you can do just that. Asparagus is a perennial that is typically grown from crowns (see image) but can be grown from seed. 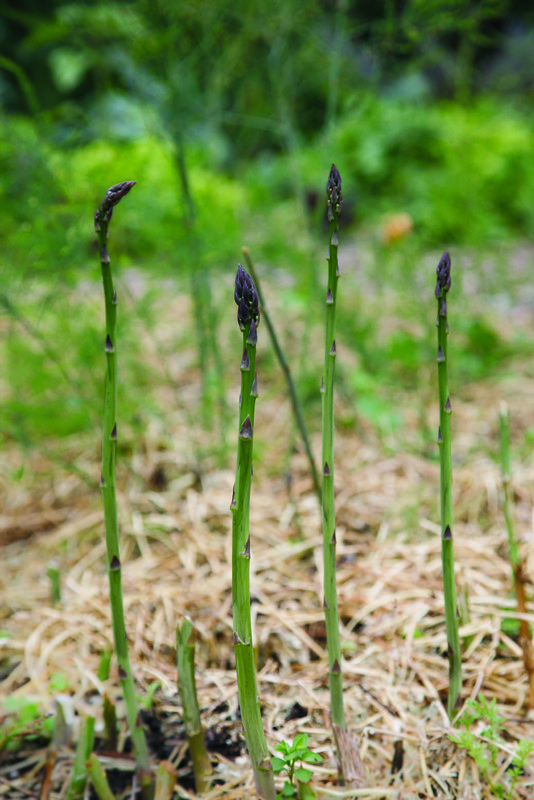 Either way, growing asparagus requires an investment of time, but one that will yield results for years to come, as long as you take care of your patch. Plant crowns so that the top points are covered by only a few centimeters of soil, and space the crowns about 1 to 3 feet apart. 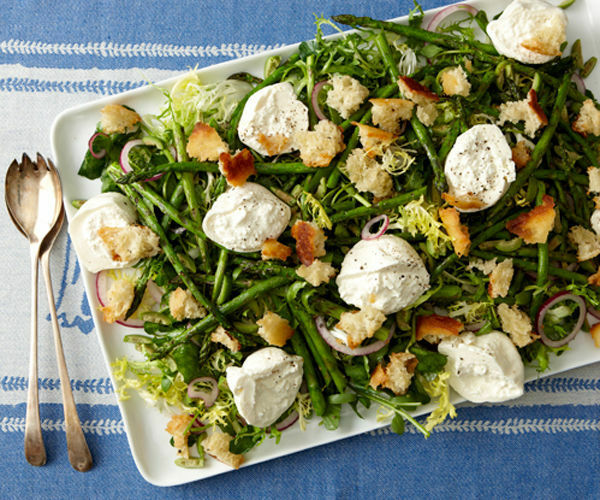 Read more about growing asparagus. 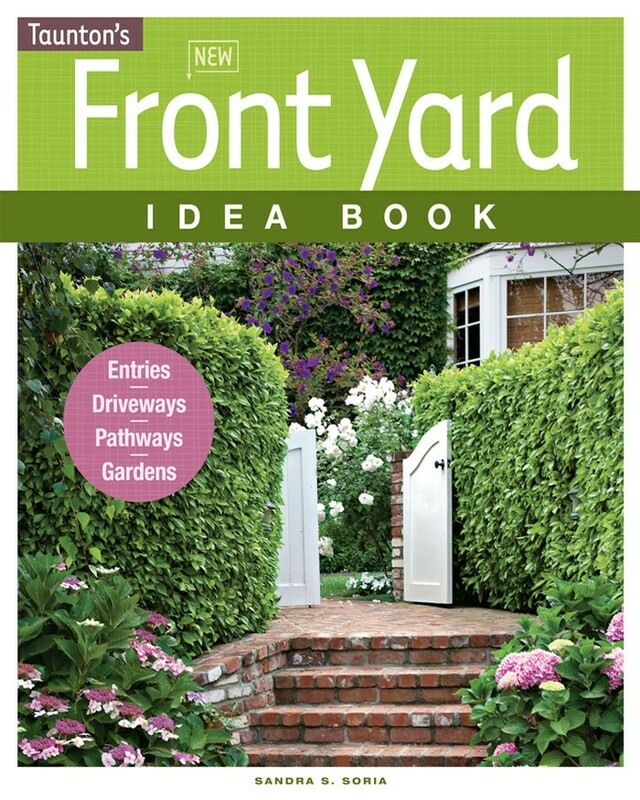 Yes, but larger pots (1 to 3 feet in diameter) yield better results. Plant in late winter up to midspring. Before the last frost is fine as long as the ground is somewhat workable and crowns can be placed at least 2 inches deep. 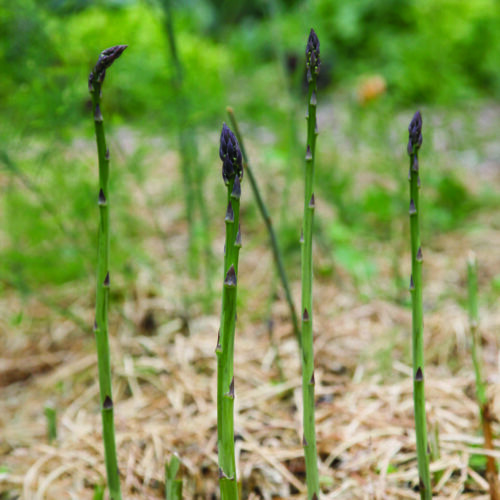 Asparagus takes at least a year to establish from crowns. In the second year, spears can be harvested sparingly. By year 3, you can harvest for three weeks. Asparagus from seed will take longer to mature. 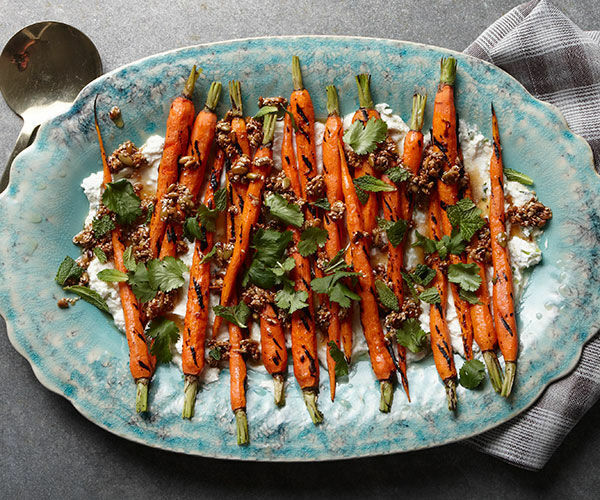 These root vegetables, rich in vitamin A, aren’t necessarily thought of as must-haves for the grill, but carrots make a scrumptious grilled item for midsummer. ‘Scarlet Nantes’, ‘Danvers’, and ‘Purple Haze’. 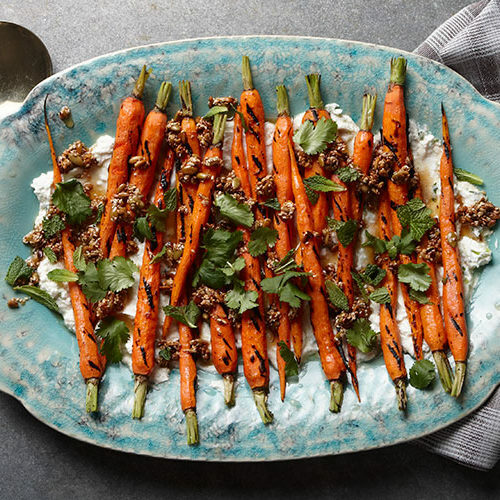 For more info, check out Carrots to Covet. Carrots can’t be transplanted, so they need to be sown directly where they will grow. See video on planting carrots for more info. Yes, but select a short speared variety like ‘Short Stuff’ that doesn’t need as much depth to develop. 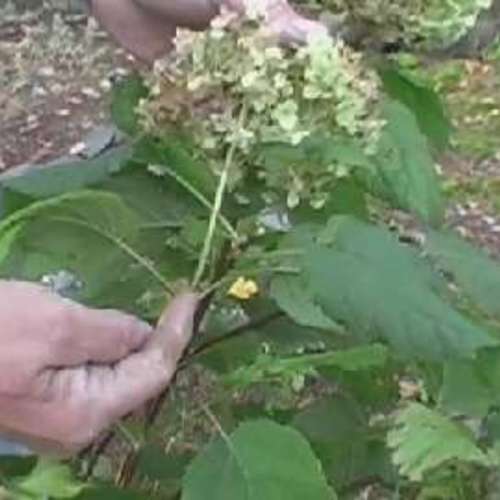 Direct seed as soon as the soil can be worked in the spring through midsummer. You can consider harvesting your carrots 50 to 80 days after sowing. You will be able to tell it’s time to harvest because the carrot top will show and will be 1/2 to 3/4 inches across. 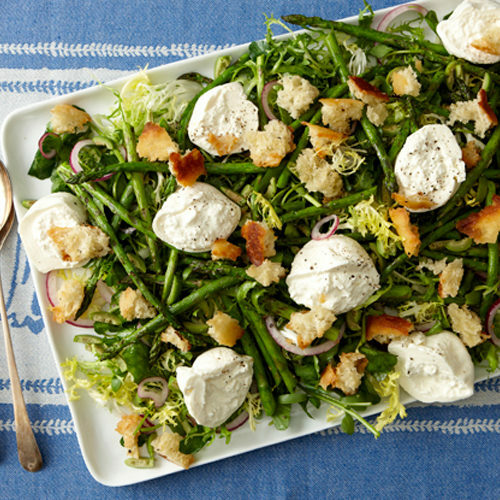 Radishes are members of a wide-ranging family that includes mustards and cabbages. 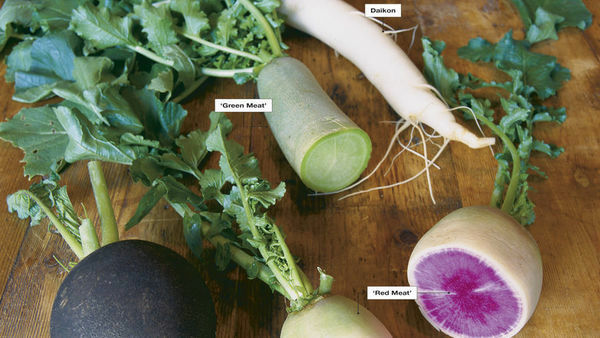 This is the group of vegetables under scrutiny for their role in cancer prevention. Like broccoli and cabbage, radishes are rich in phytochemicals that are thought to enhance the immune system and boost production of enzymes that help excrete carcinogens. Read more about growing radishes. 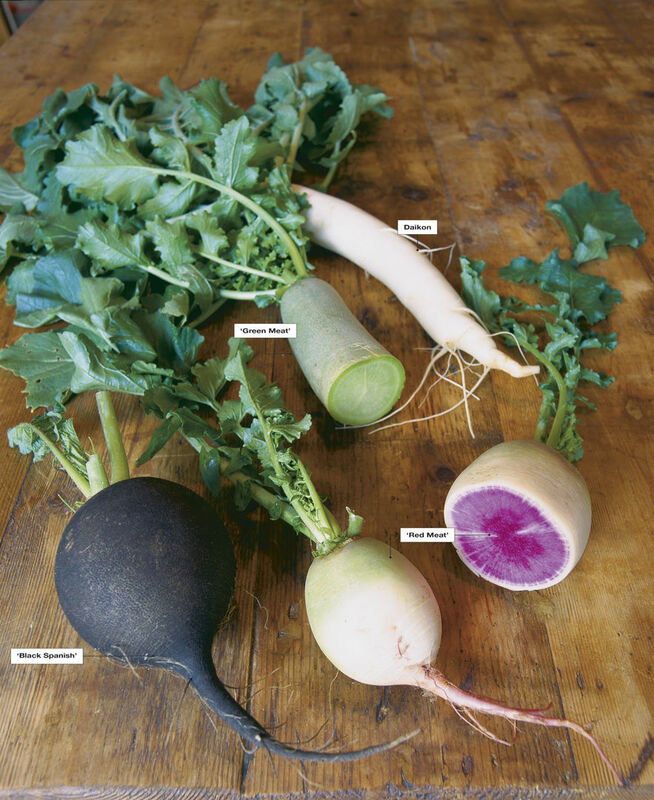 Winter radish varieties (counterclockwise from top): daikon, ‘Red Meat’, cut and whole, ‘Black Spanish’, and ‘Green Meat’. Winter varieties: Daikon, ‘Red Meat’, ‘Black Spanish’, and ‘Green Meat’. There are spring and winter radishes. Spring radishes can be grown in spring or fall and are ready in 3 to 4 weeks. 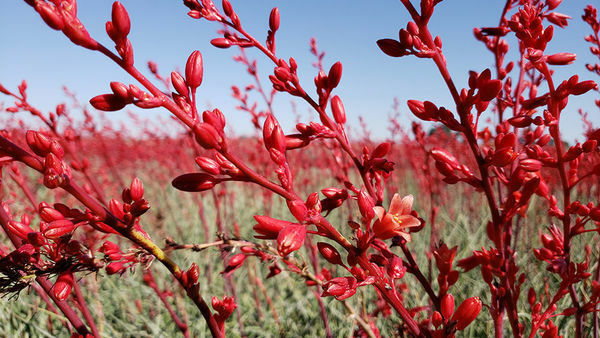 Plant as soon as the ground is workable, as many varieties enjoy cooler temperatures. 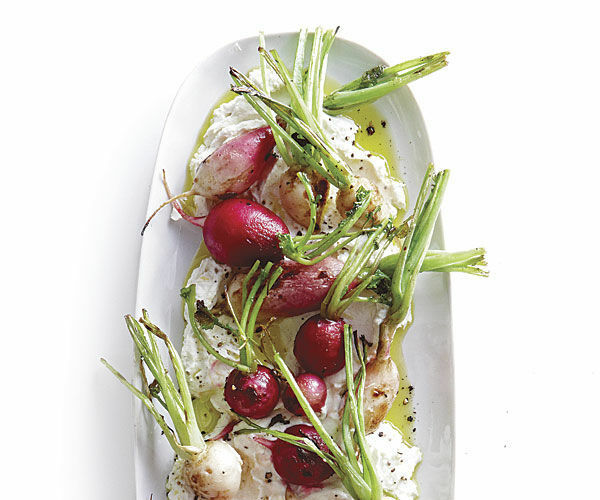 Pick radishes as soon as they’re ready because they’re liable to split if left too long. 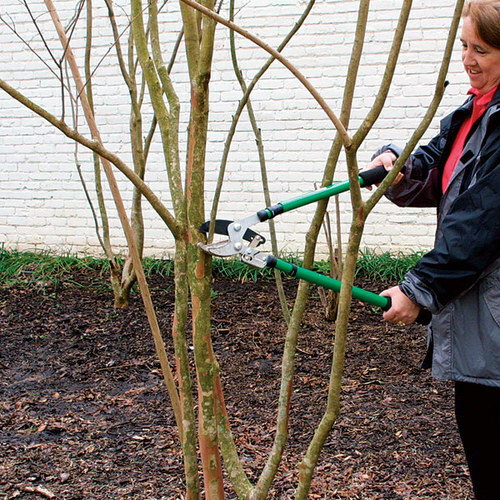 Plant 1/2 inch deep and about 1 to 2 inches apart (or closer, then thin to 2 inches). Winter radishes are best grown in late summer or fall and take 6 to 8 weeks to grow. They tend to be starchier and larger than their spring cousins. Radishes like water, so keep soil evenly moist while growing. Plant radishes in late winter or early spring. As soon as the soil is workable, you can sow the seeds. Winter radishes should be sown in late summer or fall. 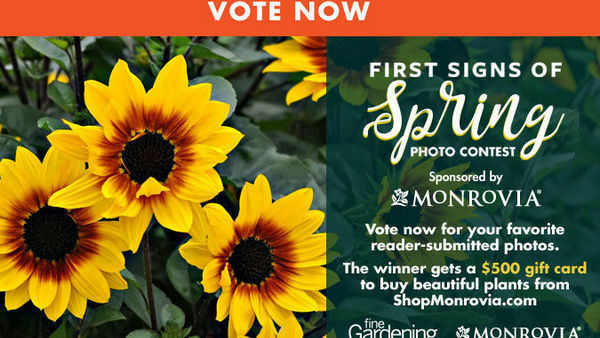 Check your seed packet for more information on timing. Read more about caring for radishes. Harvest spring radishes 30 to 45 days after sowing. Winter radishes take 6 to 8 weeks. You’ll know they are ready to pluck because their greens will be well formed, and their tops may even poke out of the ground. 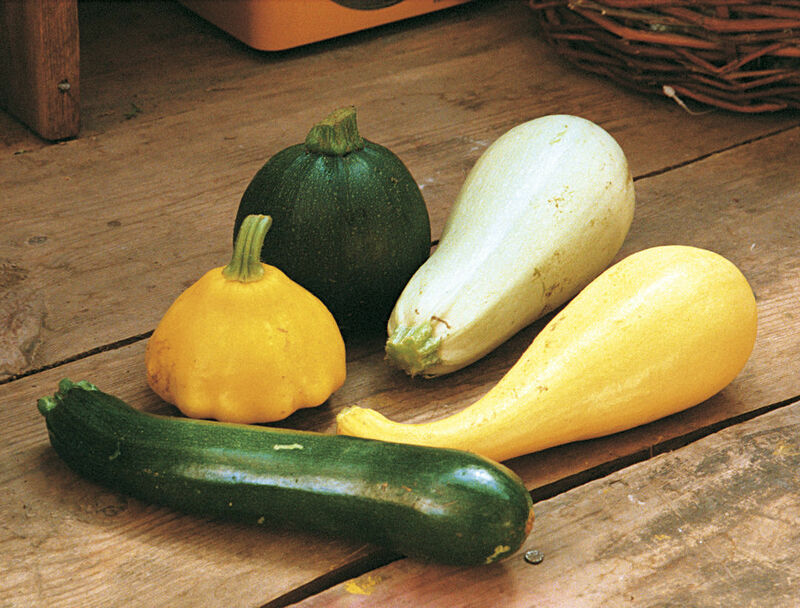 Squash varieties include summer and winter varieties. 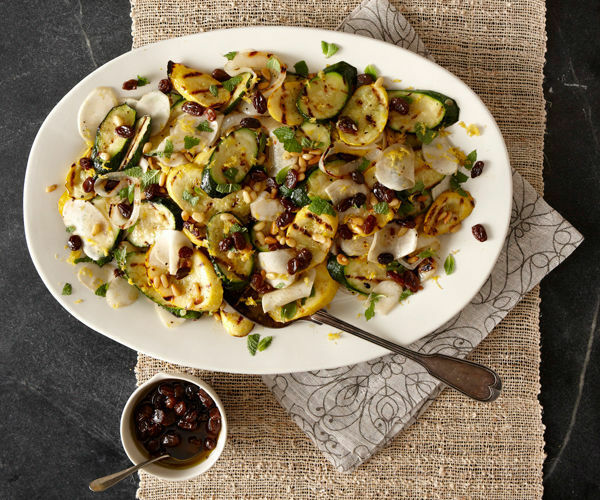 Zucchini and summer squash are considered summer varieties, while acorn and butternut are winter types. 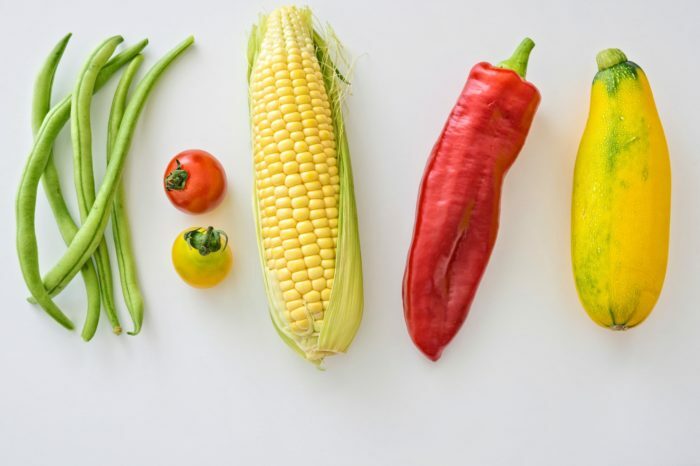 Summer varieties: As seen in the photo (clockwise from top): ‘Eight Ball’ zucchini, ‘Lebanese White Bush’, a yellow crookneck called ‘Sundance’, ‘Condor’ zucchini, and yellow pattypan ‘Sunburst’. 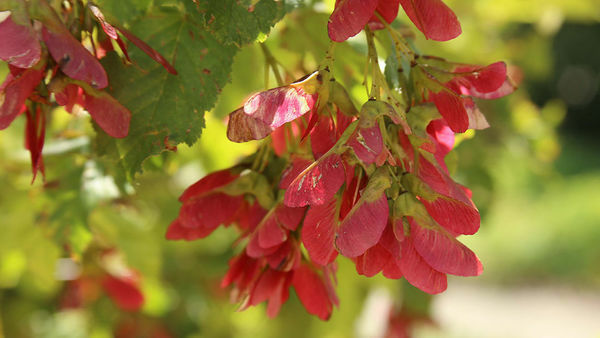 Winter varieties: ‘Carnival’ (a great acorn variety) and ‘Delicata’. Sow in mounds at least 1/2 to 3/4 inch deep. Space plants far apart, at least 2 to 3 feet. Squash is a water-loving plant, so place nursery containers in the ground near the seedlings to help slowly water the roots. See how to do it in this video: How to Plant Squash. 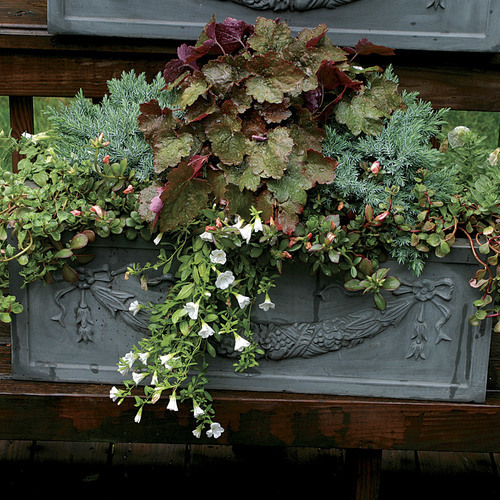 Squash need space, but bush varieties can work in large pots. 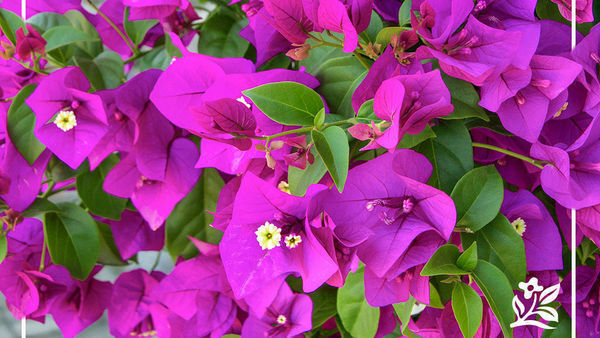 Just make sure you keep the plants watered well, as containers tend to dry out faster than the ground. 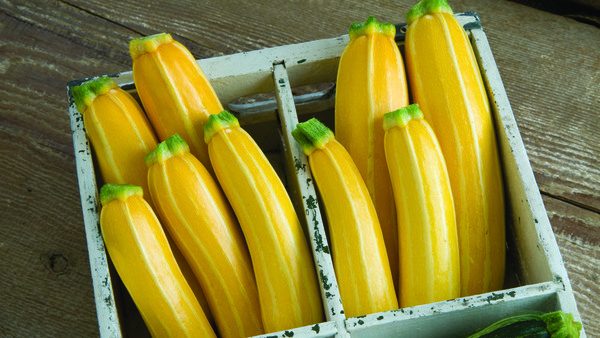 Squash likes warm soil, 65°F to 70°F minimum. 75 to 100 days, depending on if it’s a winter or summer variety. ‘Clara’, ‘Meatball’, ‘Listada de Gandia’, ‘Louisiana Long Green’, ‘Lebanese’, ‘Rosa Bianca’. 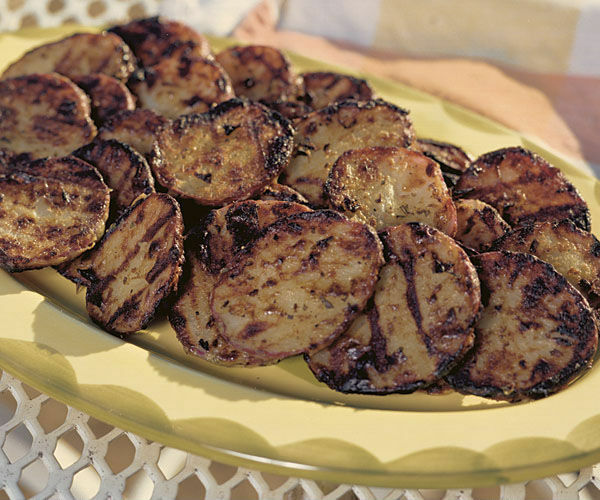 You can start eggplants indoors, but they like it hot, so you will need to rig some way to keep them warm. A heat mat is ideal for placing under the seedling flat. Give them at least 10 weeks before your last frost to grow inside so that they can establish themselves before you transplant them outside. 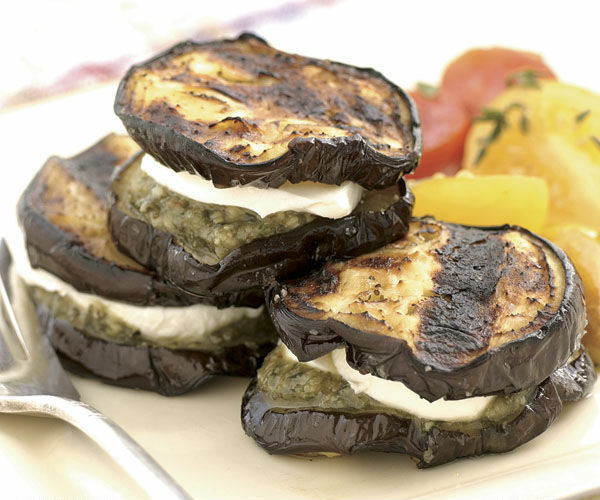 All about growing eggplant. 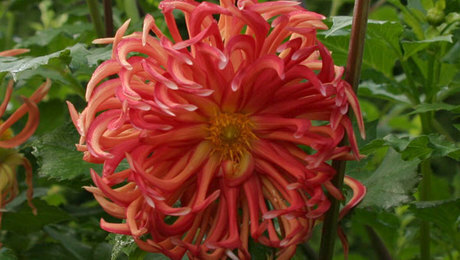 Smaller varieties such as ‘Lebanese’ do OK in pots. Most will grow better in the ground. Plant seedlings in a full-sun location—the more sun, the better. Space plants 1½ feet apart, and make sure there is at least 2 feet between rows. 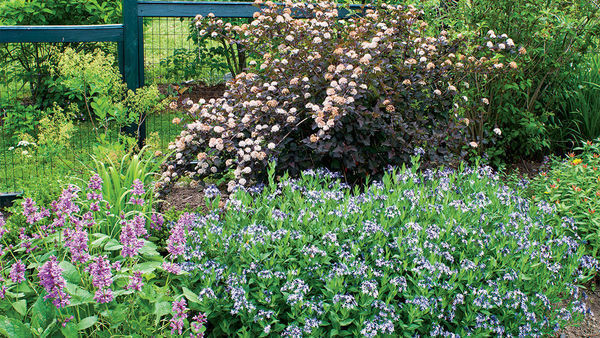 Provide frost protection for the plants in spring and fall. 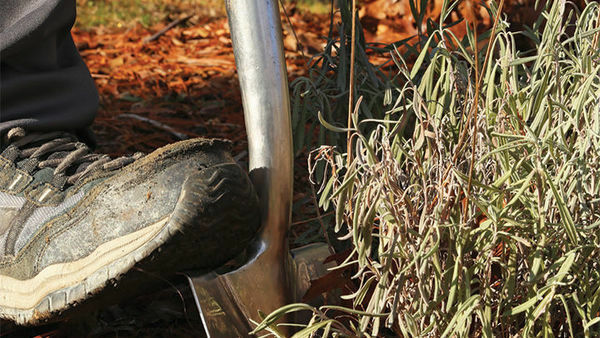 Mulch around the plants to suppress weeds and to retain moisture. 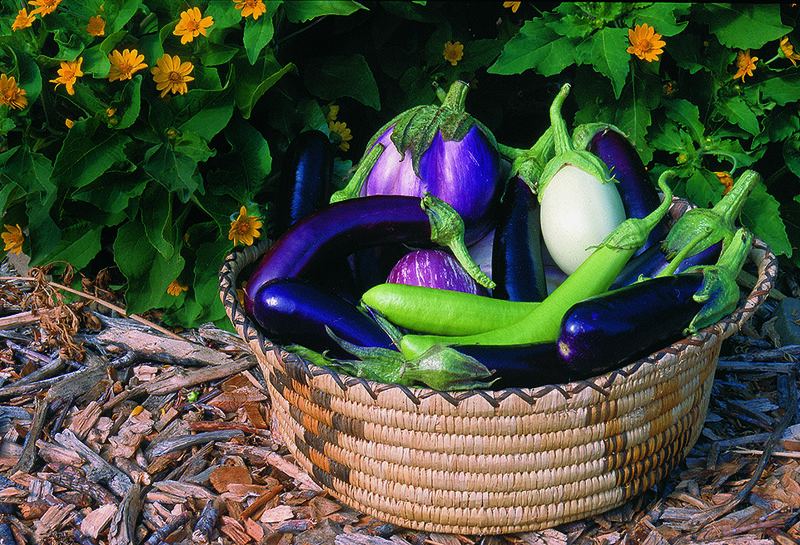 See more about caring for eggplants. 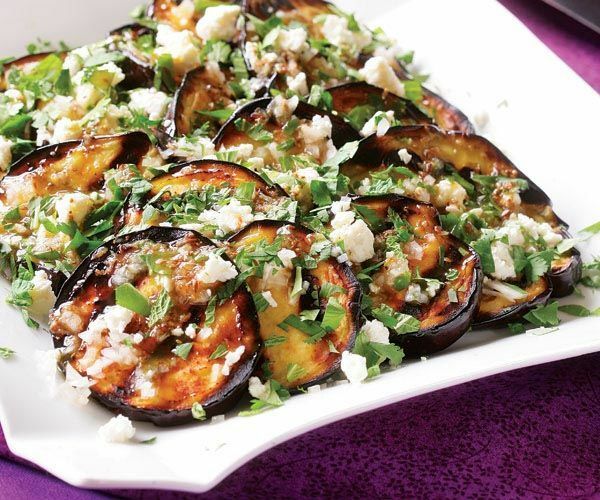 Once an eggplant fruit’s skin is bright and shiny, harvest it, even if it is small. Fruit whose skin has gone dull has gone to seed, and the taste will be bitter. Seed packets tell you how long until your variety reaches maturity, but it’s usually about 90 to 120 days from transplant. Start indoors, then transplant when danger of last frost has passed. 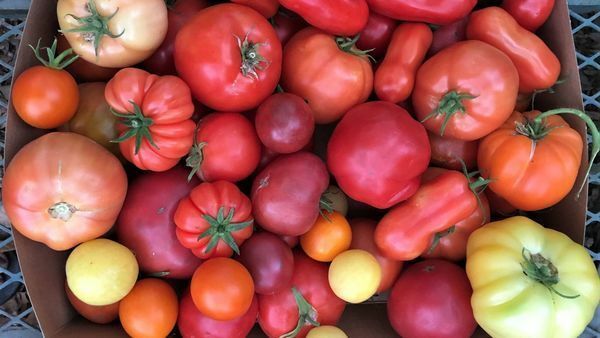 All about growing tomatoes. 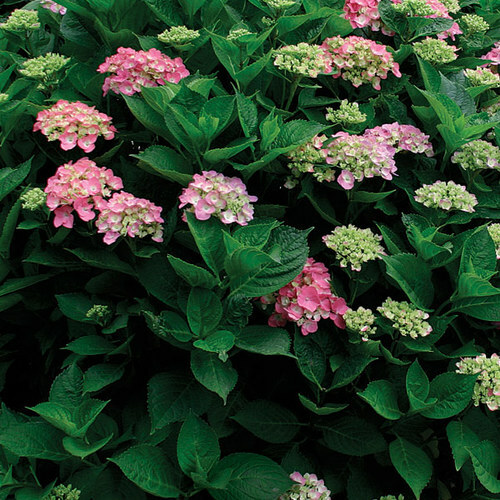 Determinant varieties such as ‘Amelia’ that stay generally under 5 feet tall are good for containers. Start indoors 4 to 6 weeks before last frost. Transplant when nighttime temperatures are above 60°F, after hardening off. Hardening off is the process of taking your tomato seedlings outside during sunlight hours so that they can get used to the sun slowly. If you bring them outside without hardening off, they may burn. 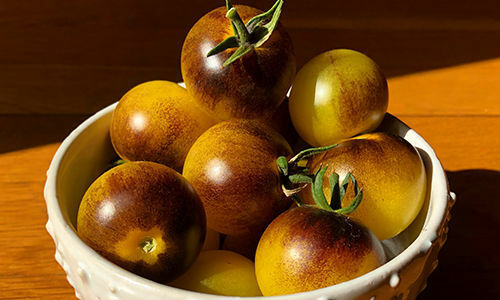 To tell when it’s time to harvest tomatoes, you give them the squeeze-and-smell test. 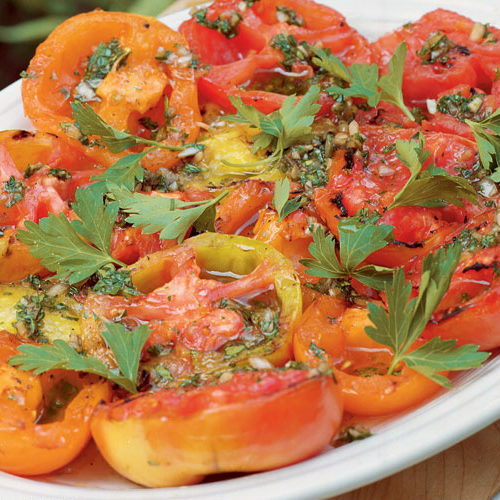 Gently squeeze the tomato, and if it is a little soft and smells strongly of tomato, then it’s a good time to pick it. 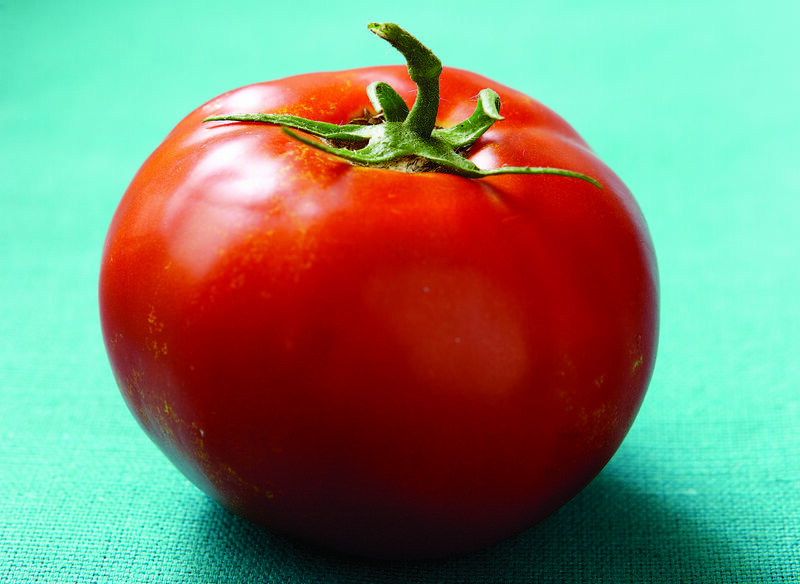 Seed packets tell you the time to maturity, which is usually 60 to 120 days depending on the type of tomato. ‘Alsa Craig,’ ‘Red Barren’, ‘First Edition’. Day length helps with choosing a variety. 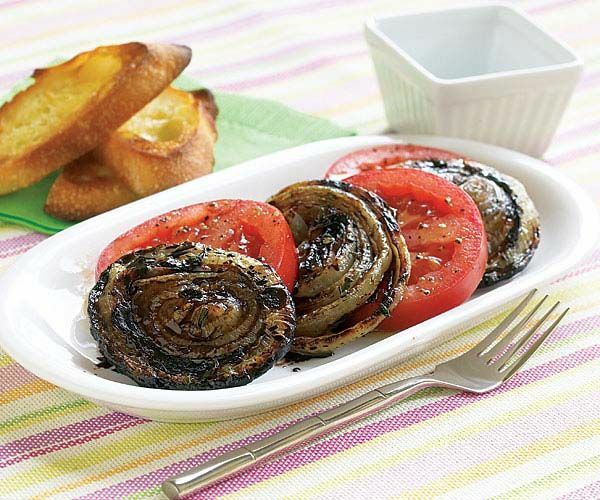 Long-day onions are best for northern locales, short-day for southern areas. You can start onions from seed, but it’s a long time to maturity, so many people get them as “onion sets,” which look like little bulbs. 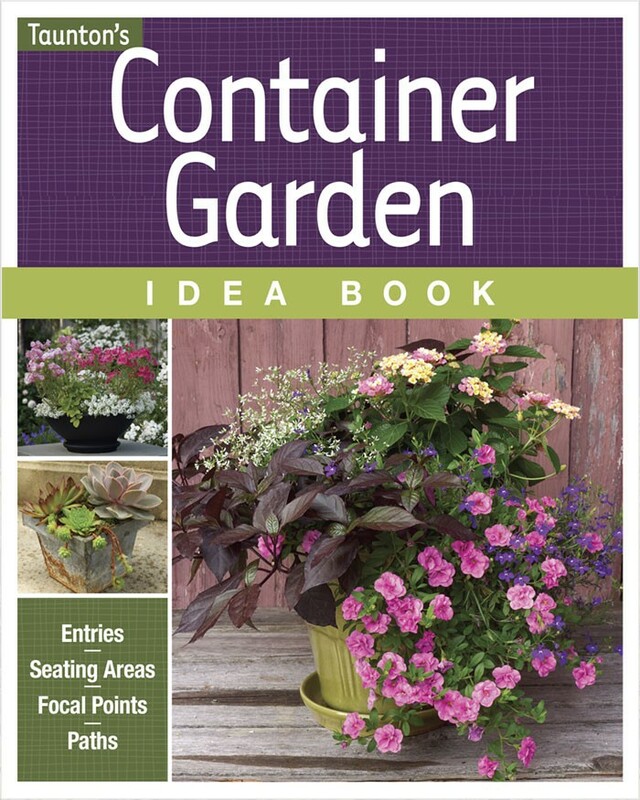 Garden centers and seed catalogs sell them this way. These are sown directly into the ground. 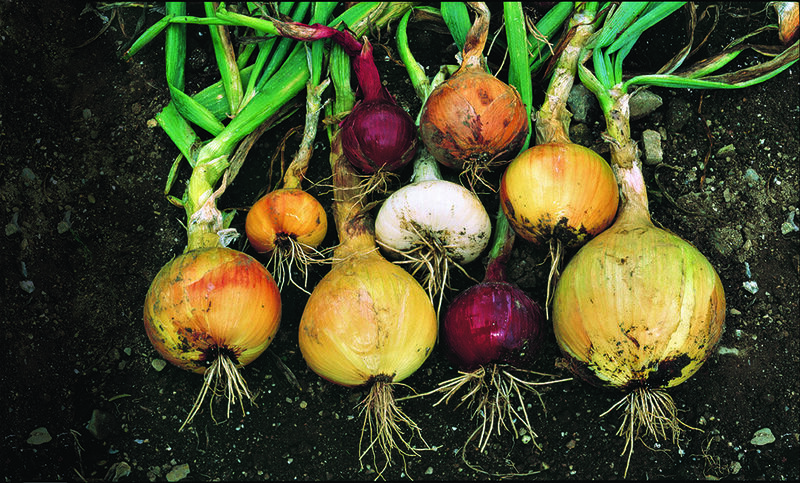 Onions like cooler temperatures, so they can be sown earlier in the season. Seedlings need to be snipped back to 6 inches. Even more about growing onions. Yes, but smaller plants like scallions do better in containers. If the ground is workable, you can put them out. You’ll be able to see that the bulb is starting to form, and you should be able to tell that it is a mature size. 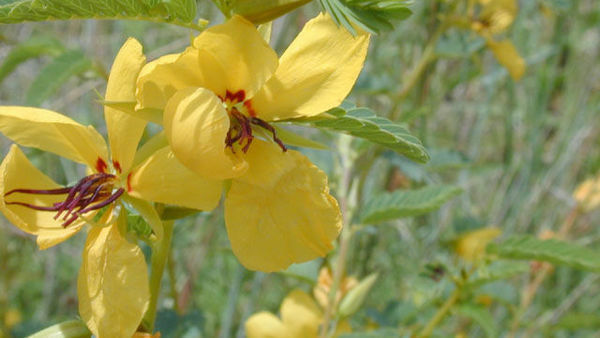 The foliage will begin to yellow as well. 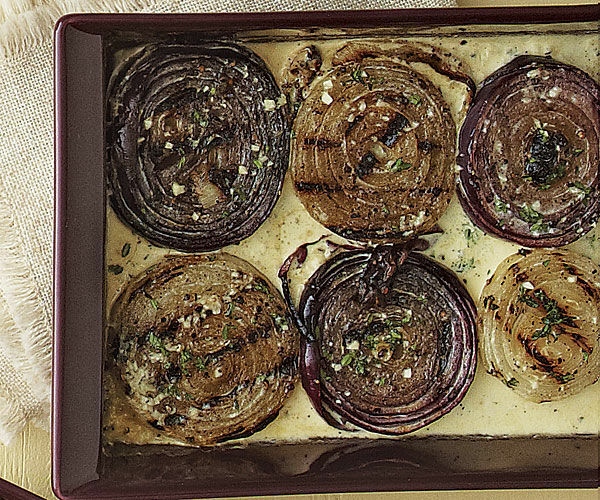 Onions need to be cured, which means placing them in a cool, dry spot before storing. Direct sow 2 feet apart when the soil is workable. When the plants reach 18 inches, side dress them with a high-nitrogen fertilizer. When the soil is workable. Harvest when the ears of corn start to lean away from the plant and the silks get brown and crispy. 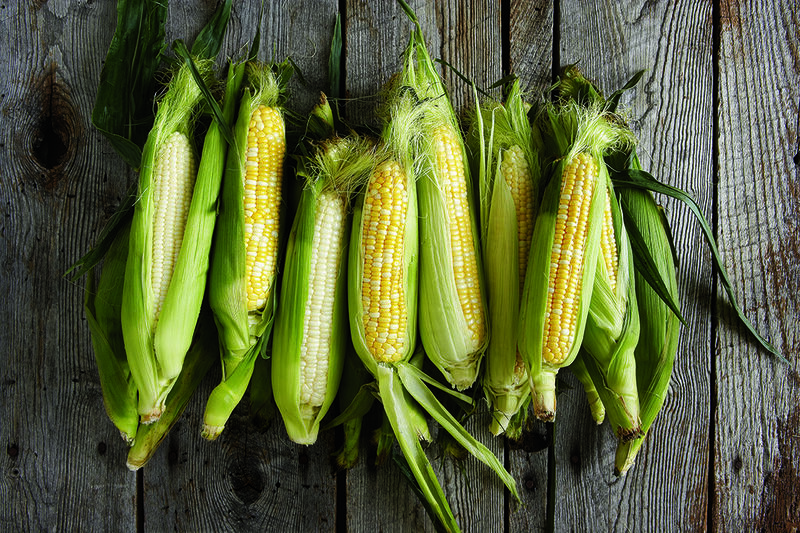 When is corn ready to be picked? 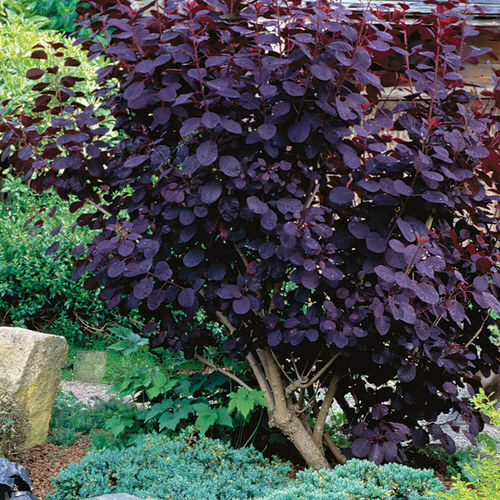 Start plants from seed, or use a division from a mature plant. They will need to be kept well watered, as artichokes are thirsty plants. 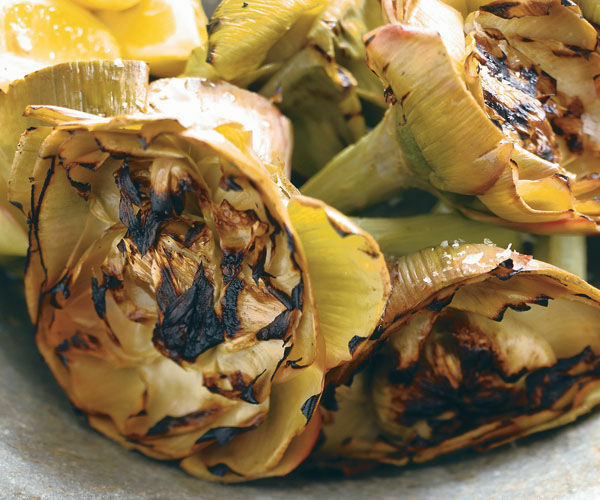 Learn all about growing artichokes. Start seed in late winter inside, then transplant 8 to 10 weeks later after the danger of frost has passed. When buds are large, firm, and tightly closed, slice through the stem just below the bud. 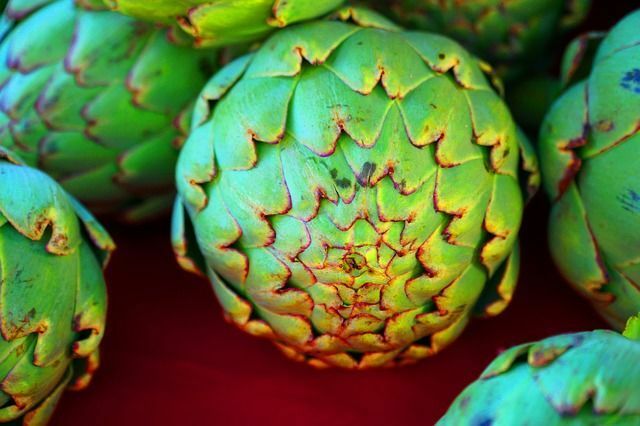 Though artichoke flowers are pretty, when they bloom it is too late to harvest the fruit. 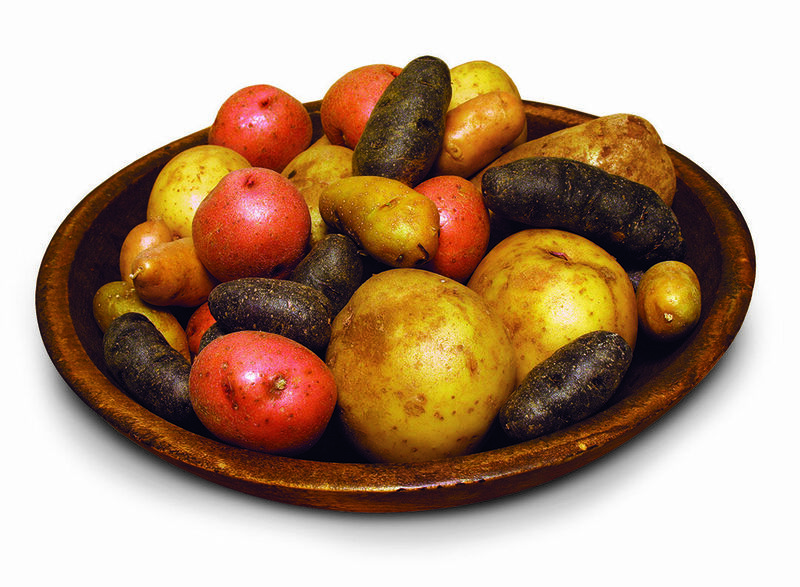 Start from seed potatoes, which are small potatoes, and make sure there is an eye on each seed potato. Learn all about growing potatoes. Yes, but choose a larger, deep container (think garbage can). Soil temperature needs to be above 55°F to 60°F to prevent rot. When plants significantly die back in late summer, sift through the soil and see if the spuds are the right size. 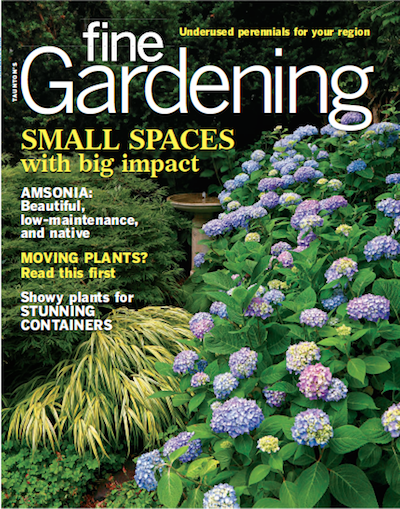 Sign up for our e-newsletters for weekly tips and articles on putting together your best garden ever. 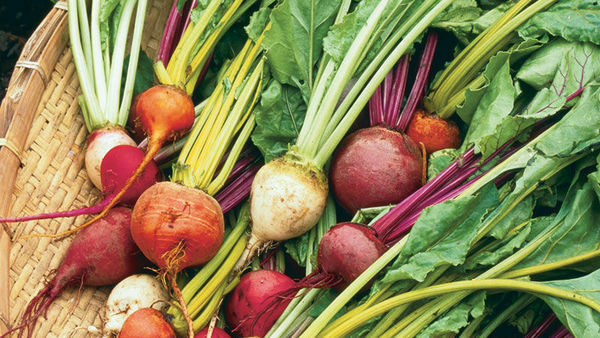 Best Vegetables for the Northwest U.S.